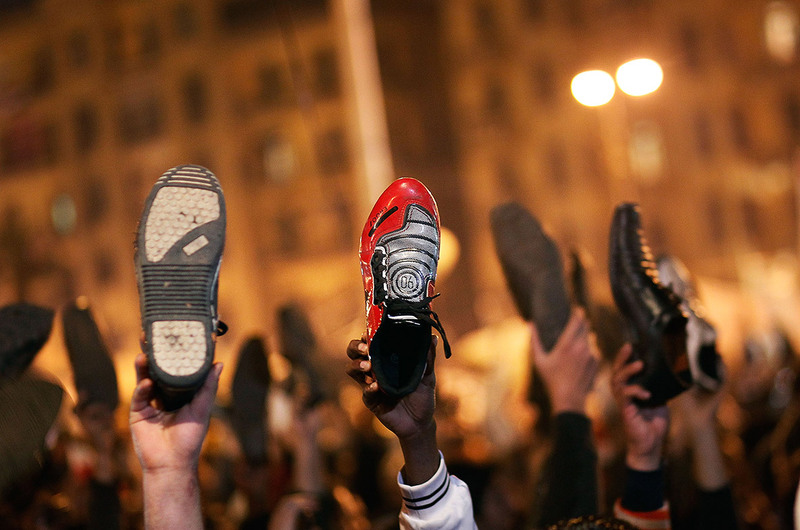 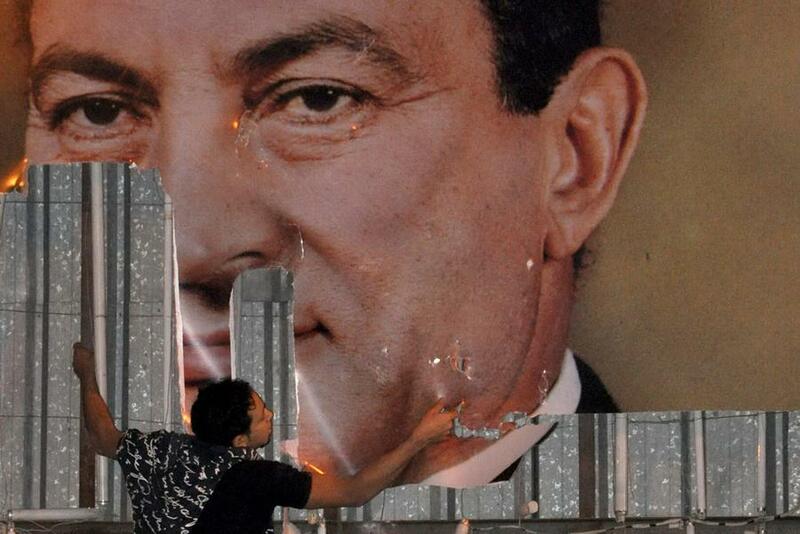 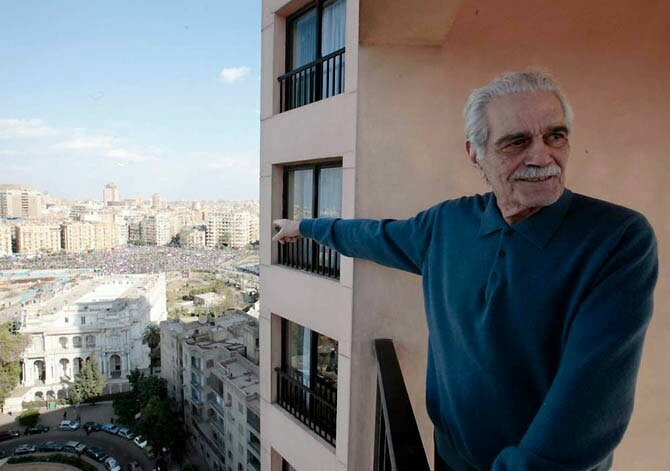 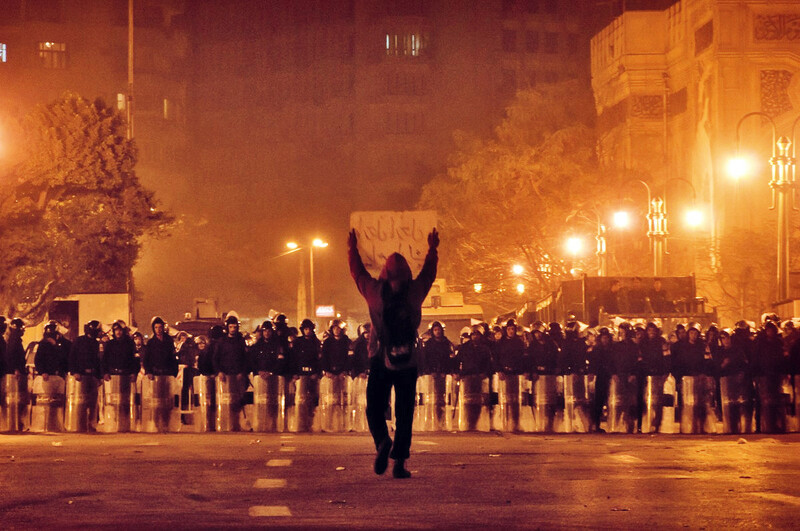 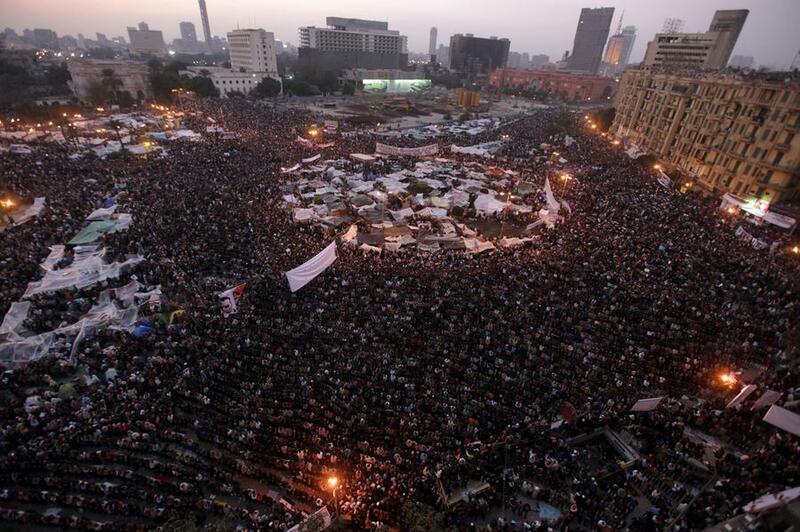 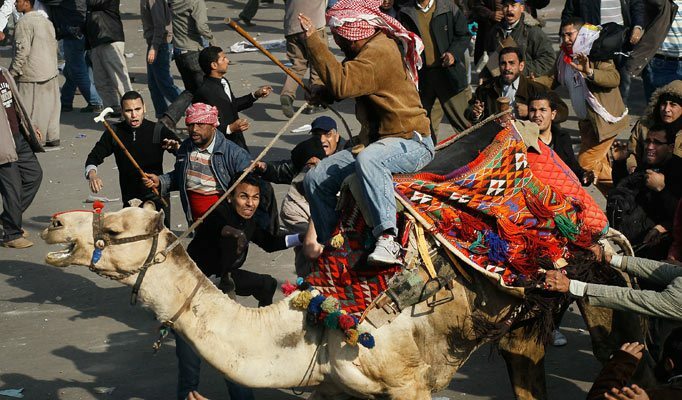 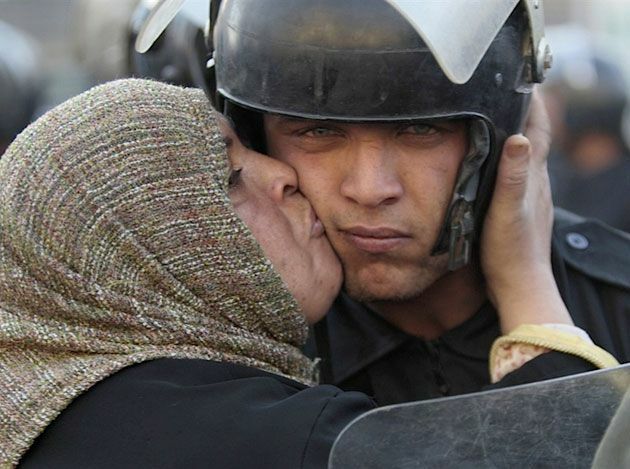 On January 25, 2011, hundreds of thousands of Egyptians poured into the streets to demand an end to Hosni Mubarak’s 30-year grip on power, as well as poverty, unemployment and police brutality. 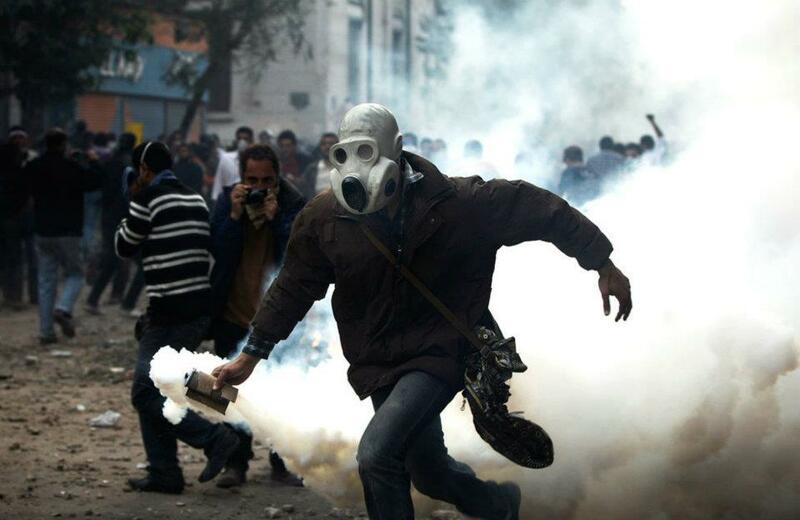 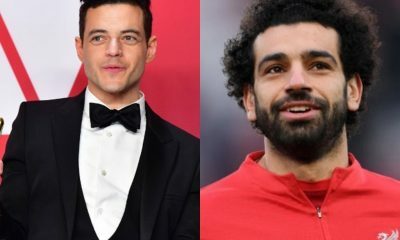 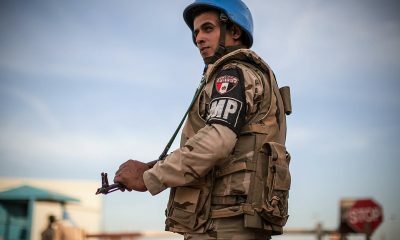 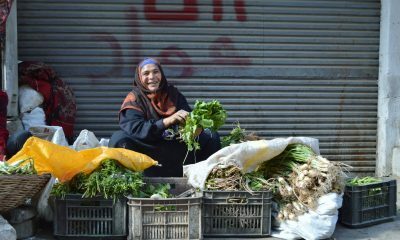 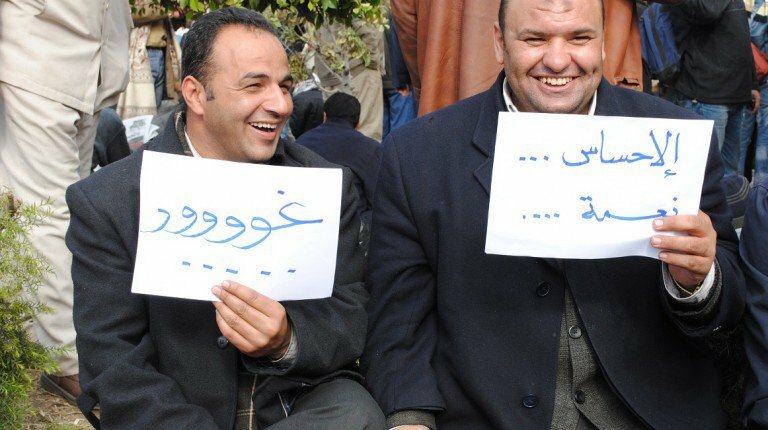 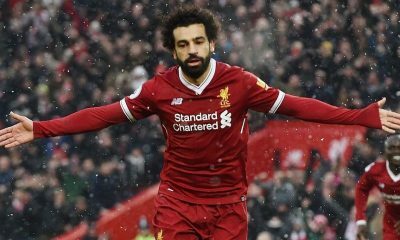 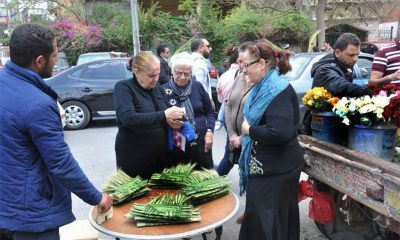 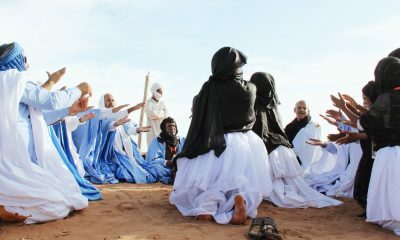 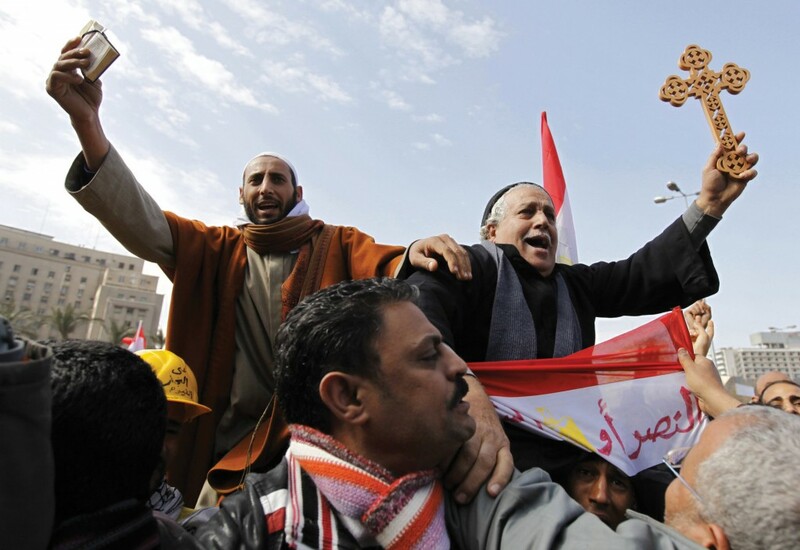 The revolution, propelled by the success of anti-government protests in Tunisia, lasted 18 days, during which citizens of all walks of life demonstrated in several of Egypt’s cities. 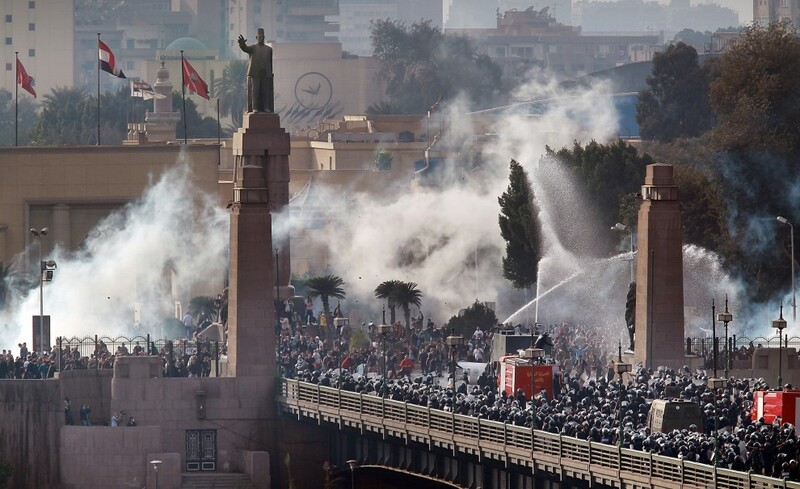 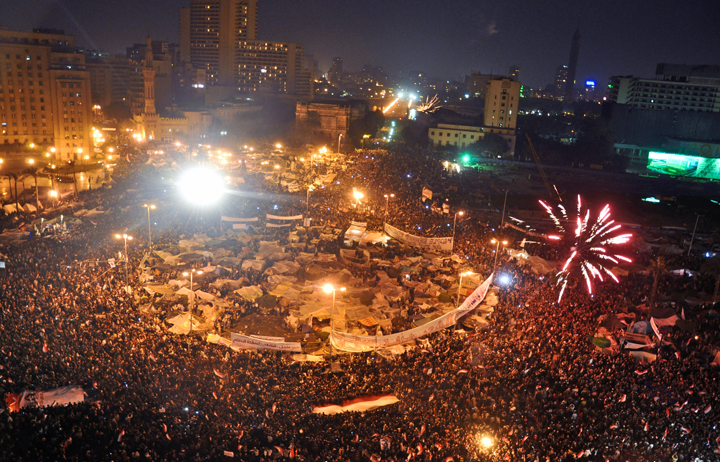 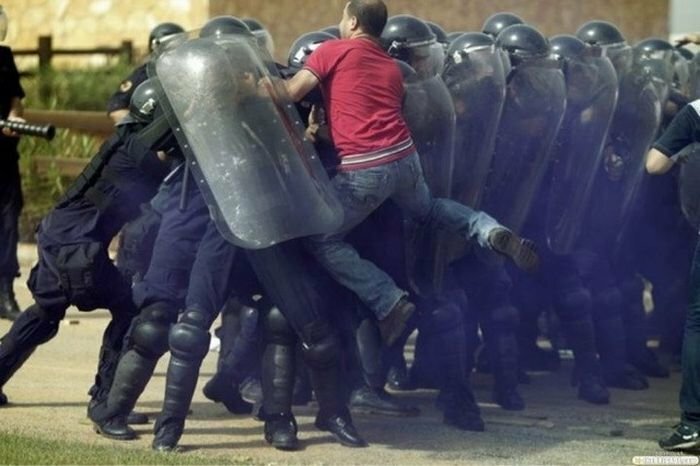 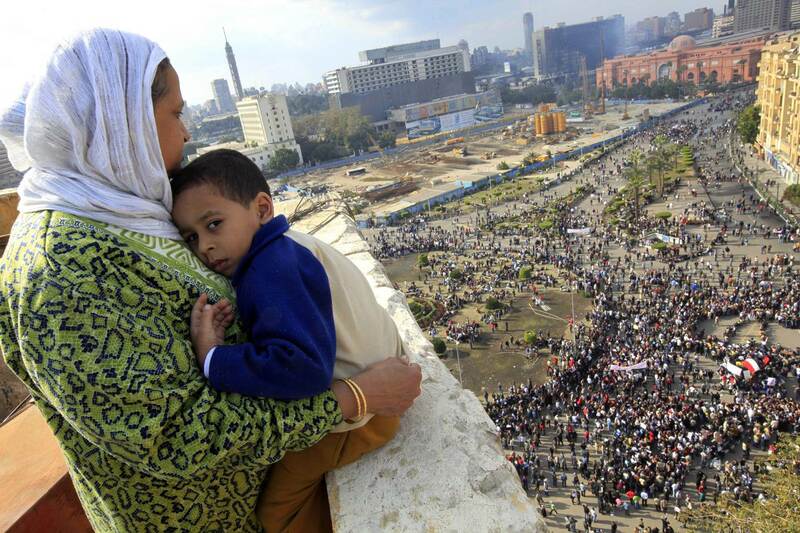 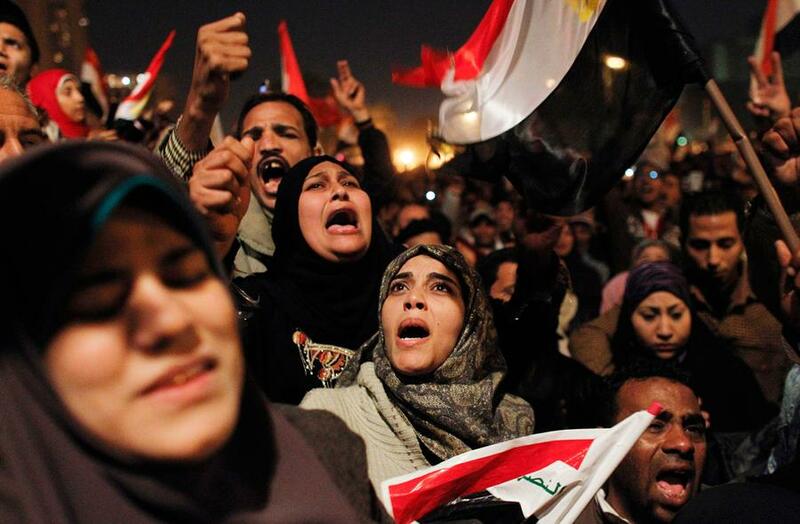 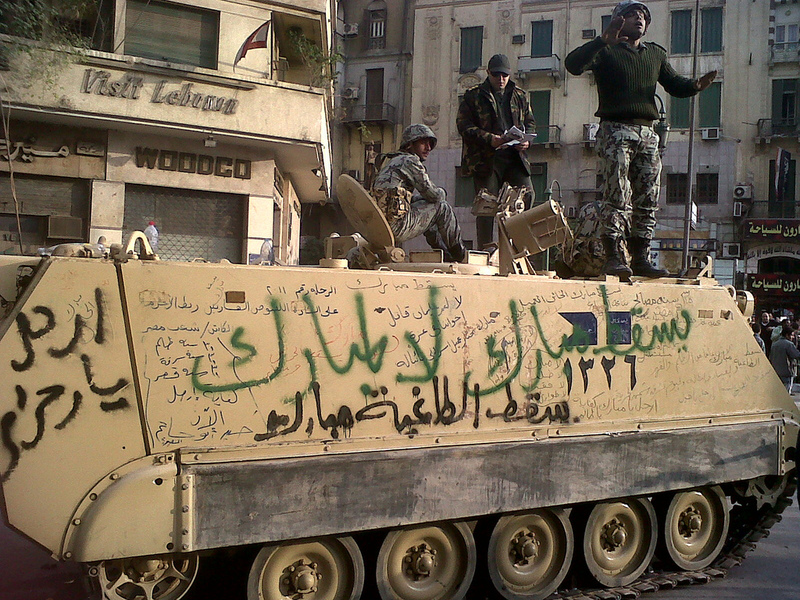 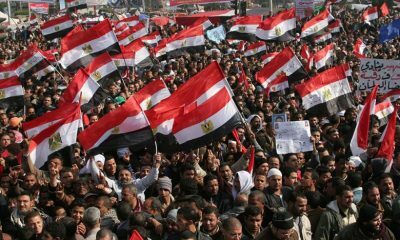 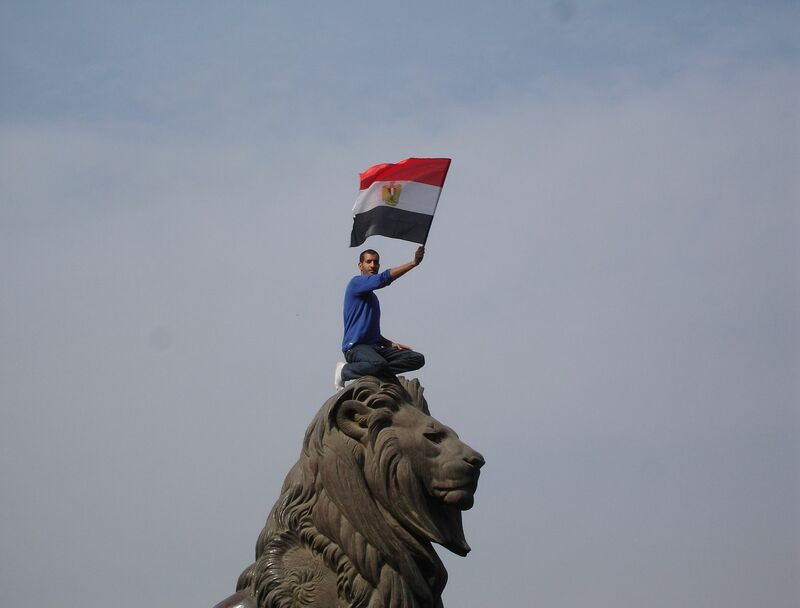 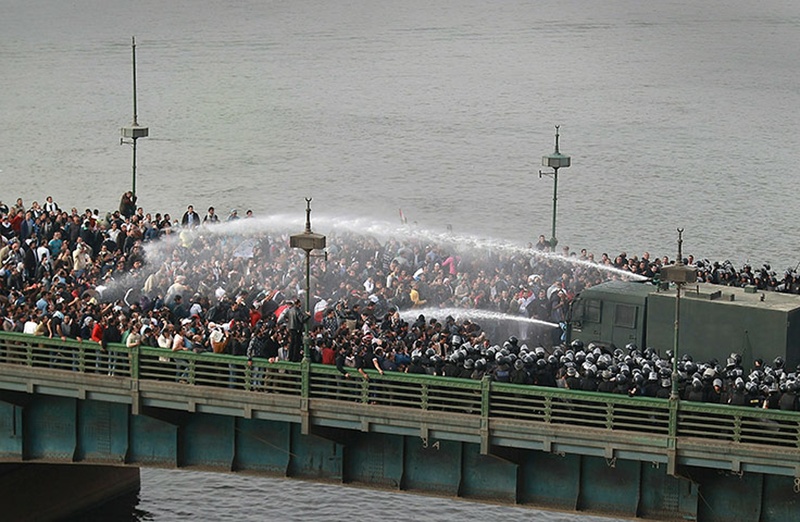 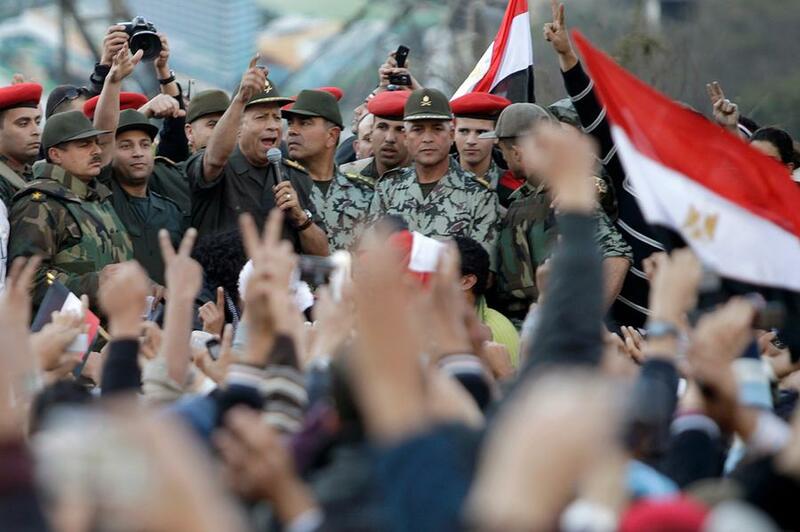 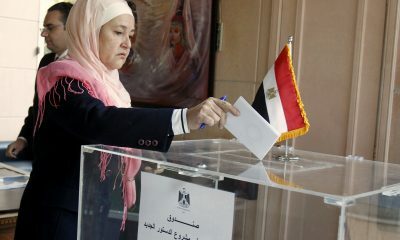 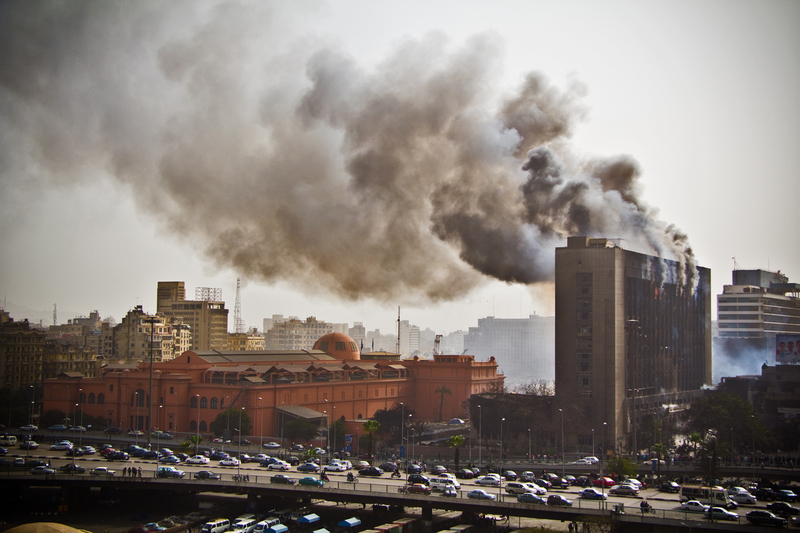 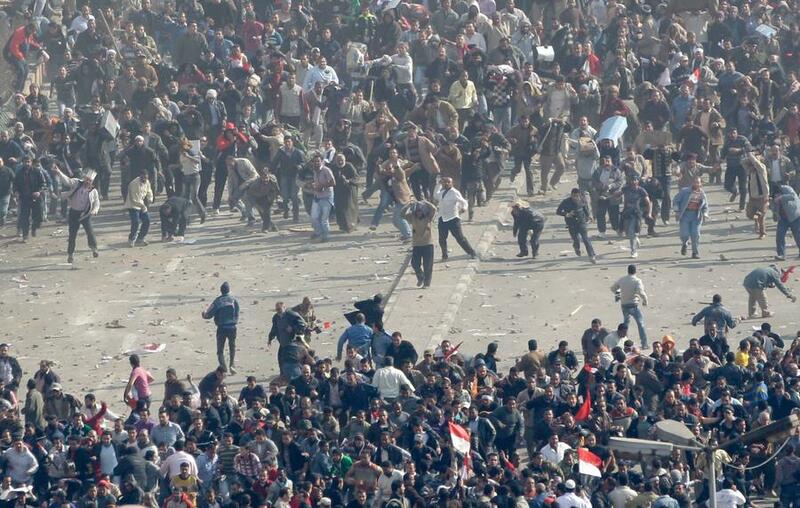 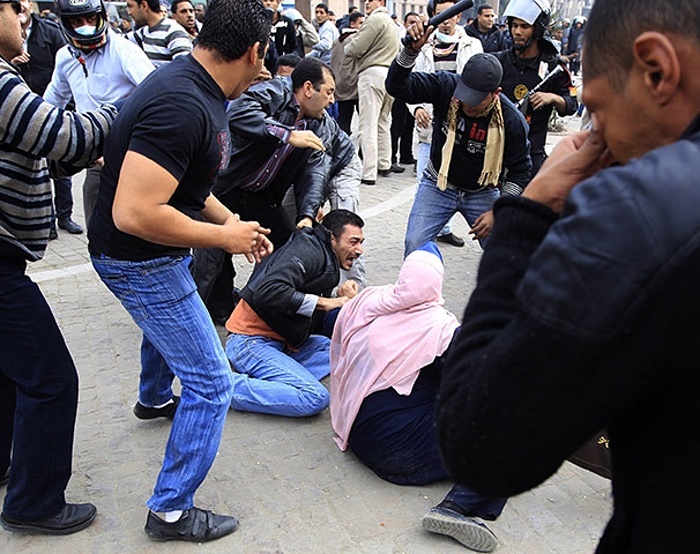 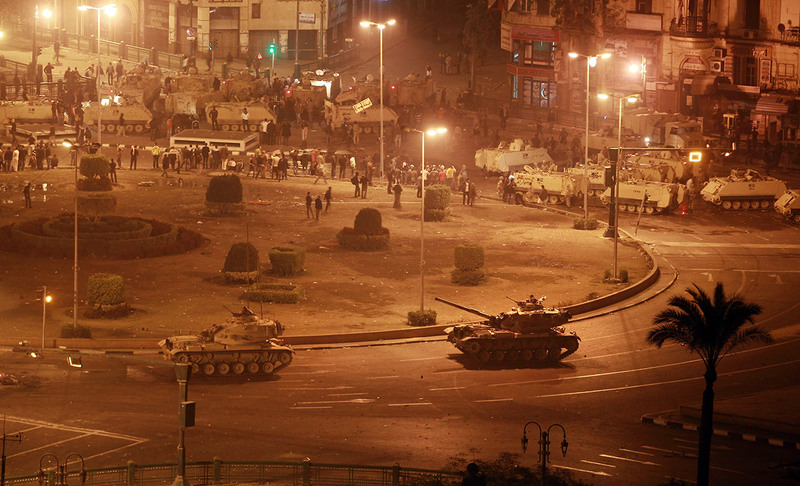 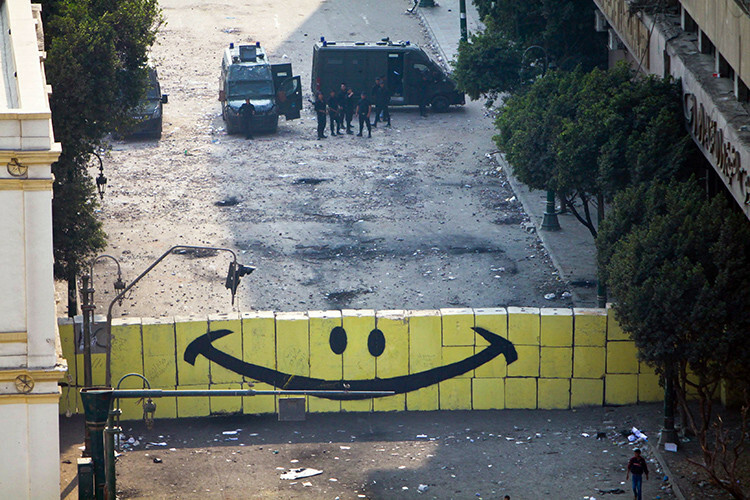 On February 11, Mubarak ultimately acquiesced to the protesters’ demands and stepped down from his position as president and the military was mandated with temporarily handling the country’s affairs.